Any experienced digital marketer knows: attracting visitors to your website is only a partial success. Keeping visitors engaged on your site, preferably to the point where they sign up to become leads, is a more important win. Especially on your landing pages, the length of individual visits is crucial. The longer you engage your visitors the more chances you have to convince them to become leads. Added benefits like a lower bounce rate further make the case for lengthening average site visits. With that in mind, here are 6 tricks to keep visitors on your landing page for longer periods of time. Images, graphics, and video should be a major part of any landing page you design. Visual content marketing has been shown to significantly increase engagement on your page. Your visitors spend less than 15 seconds actively reading content on your page, which means that engaging them through text alternatives is crucial to keeping their attention. Of course, your landing pages do need text to convince your audience about the benefits of becoming a lead. That text, however, should be carefully constructed and broken up into small, digestible bites. Particularly as an increasing percentage of your audience now visits your website on a mobile device, avoiding the dreaded 'wall of text' is a necessity for long web visits. Fancy fonts or cluttered design elements do not appeal to your audience. In fact, they may become a fast lane to clicking that red 'x' on their browser window. A simple and congruent design, on the other hand, naturally leads your audience through the landing page's content and improves the chances they will stick around to learn more. Social proof, in the form of expert reviews and customer testimonials, should feature prominently on your landing page. But in addition to increasing conversion rates, it also ensures that your audience sticks around for longer periods of time. 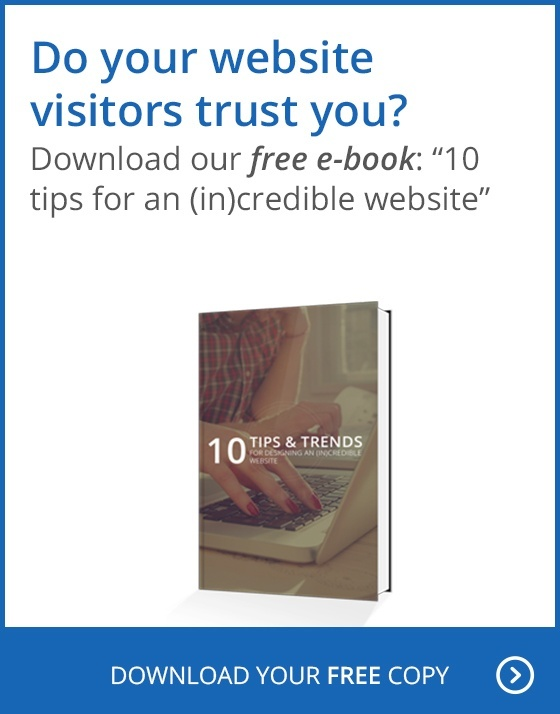 If visitors have the chance to read (or, better yet, watch) independent thoughts about your brand and its benefits, they'll be more likely to stay and explore more. Structuring your content strategically is another important part of keeping your visitors engaged. A long introduction that ultimately leads to a payoff is worth little if your audience is unwilling to stick around for that long. Instead, add the most compelling part first, and worry about the details later. If you can offer a major benefit to signing up and becoming a lead, start with that benefit and then prompt your visitors to learn more. Ideally, your landing page's attention ratio should be 1:1, meaning that the only link for your audience to click should be your call to action. But if that is not possible and you do have to include internal or external links to site your sources, be sure they open in an external window. Otherwise, even visitors with good intention may forget to navigate back to your page to follow your prompts. Ultimately, keeping your visitors on your landing page for longer comes down to a simple truth: your content needs to be compelling and engaging. Through visuals, short nuggets of text, simple design, social proof, and a coherent structure, you can achieve that goal. Considering the importance of landing pages in your digital marketing strategy, optimizing them to appeal to all of your visitors matters. Even the best ads and marketing efforts matter little if they lead to a landing page from which your visitors bounce after just a few seconds.